Kuk Sool Kids versus Dojo Daycare. Why the right martial arts Master is critical for teaching your kids. Honor, kindness and respect are qualities that we all would like our children to possess. Learning self-defense while increasing self-confidence and self-respect allows young martial artists to grow both physically and emotionally. As a ‘Kuk Sool Mom’ with two ‘Kuk Sool Kids’ I have witnessed first hand the benefits that are derived through martial arts training. 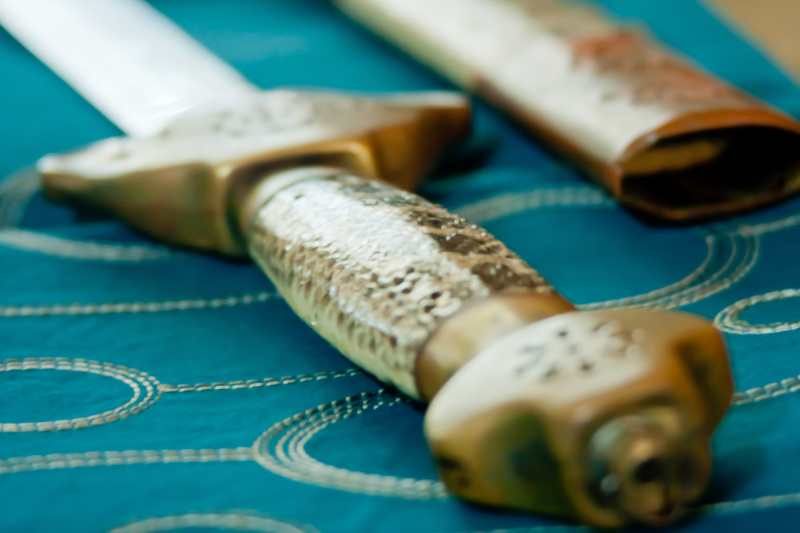 As expats it is often a lengthy process integrating into a new culture and establishing friendships but once my husband enrolled our children in Kuk Sool we did not look back. As a writer observing this growth and transformation I thought it would be great to write a children’s book exploring the martial arts journey and the significant lessons learned. 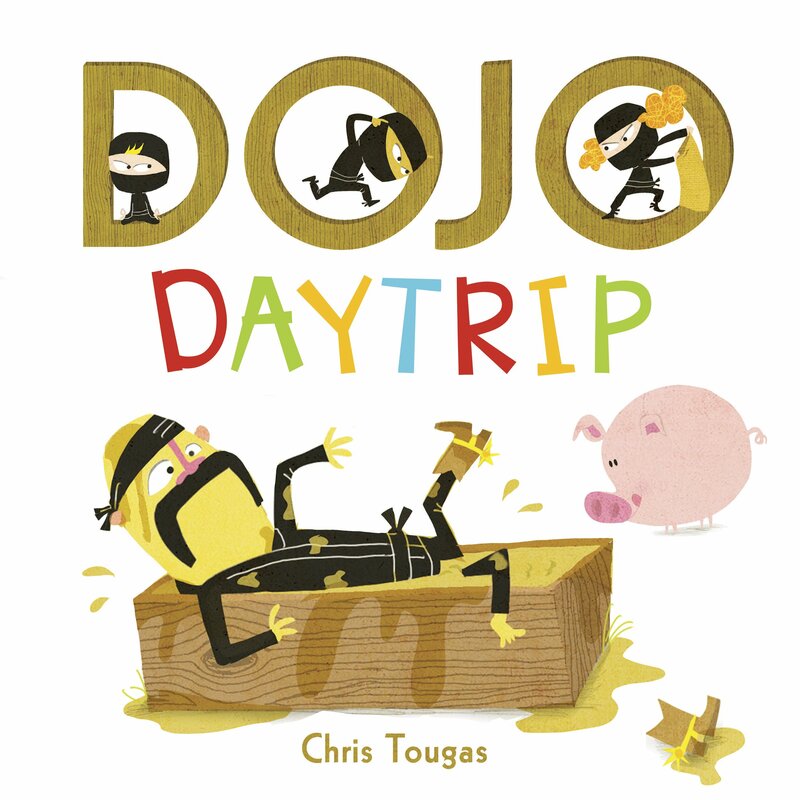 Angela, a lovely friend of mine in publishing who is aware of my new-found Kuk Sool Won passion, then introduced me to the picture book Dojo Daycare by Chris Tougas. The illustrations in the book immediately appealed to me as they were bright and bold and captured the mischievousness of the little ninjas. 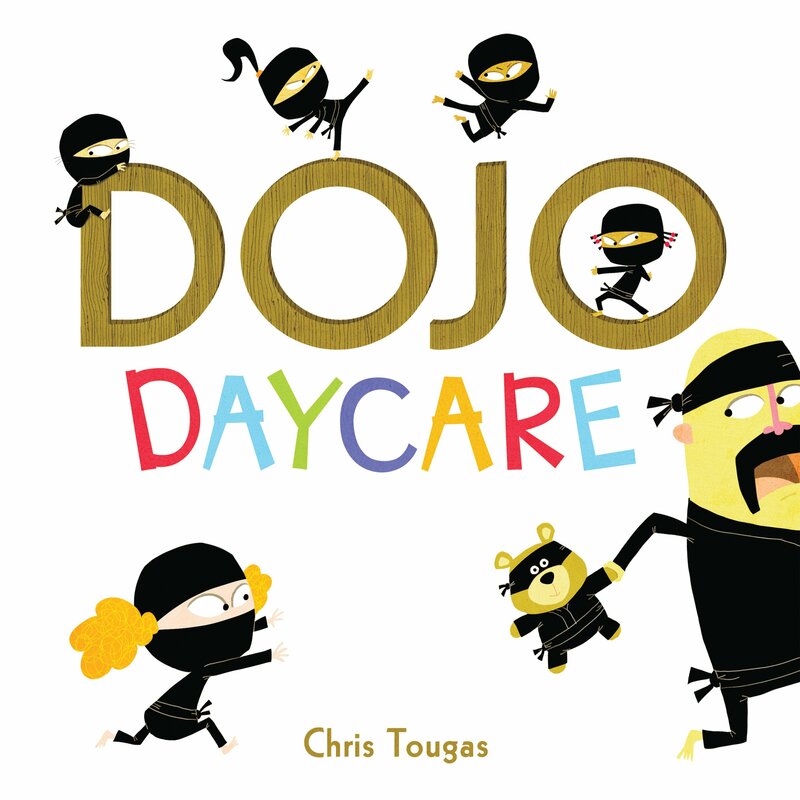 The story has wonderful rhythm and describes how six young ninjas are dropped off at Dojo Daycare and proceed to spin out of control while their instructor is trying to get them to reflect on honor, kindness and respect. 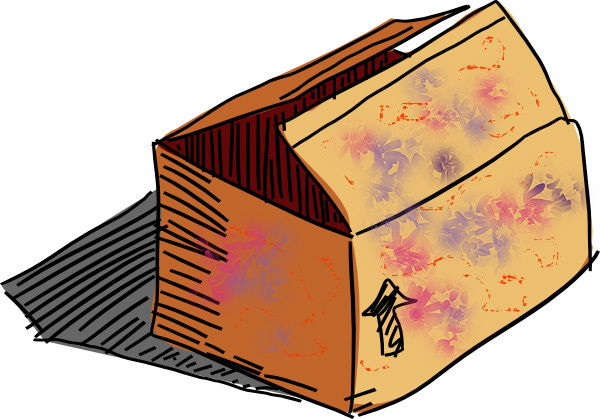 The voice of reason in the story is that of another child who gets the remaining lot to cooperate and work together. A thoroughly entertaining story that young kids will enjoy. Simultaneously though, it highlights the crucial role of the martial arts instructor and the scenario you do not want to find your kids in. This sort of behavior would of course never be tolerated in a real world Kuk Sool Won dojang. My children view their martial arts Master as a super hero and have the utmost respect for him. The etiquette they are taught from their very first lesson when they bow into class permeates all their other interactions. 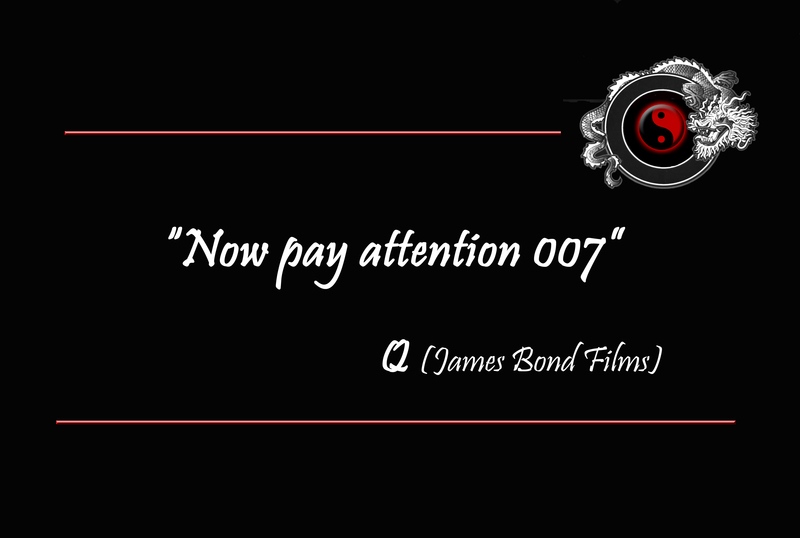 There is no way that such rampant disregard for his instructions would ever be evident in class! The Chief Instructor at the Kuk Sool Won of Dublin school is Master Saidi and he is passionate about what he does and connects with his students in a way that helps them reach their full potential. It’s wonderful to have found a remarkable martial arts teacher who displays humility, care and patience while also instilling respect and being able to drive his students to be the best they can be. Since he also frequently spouts profound, insightful and quote worthy information I think I am well on my way to having enough material for a book! He has taught thousands of students at his school over the past 25 years and each one has been changed in the process, regardless of their age. Many things can influence the decision to start martial arts training but choosing the correct Master is the most critical element to yield the best results. 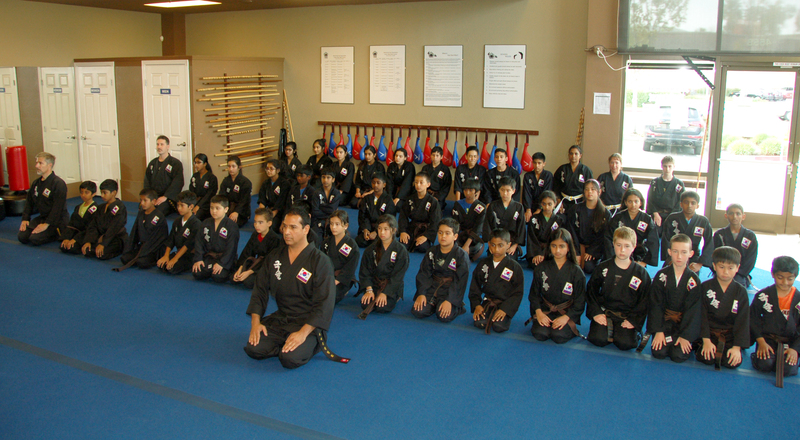 The martial arts journey is one of self-discovery, discipline and fulfillment and the right instructor will help your kids stay motivated and engaged while achieving their goals. So take your time, do your research and make the decision where you all come out winners!